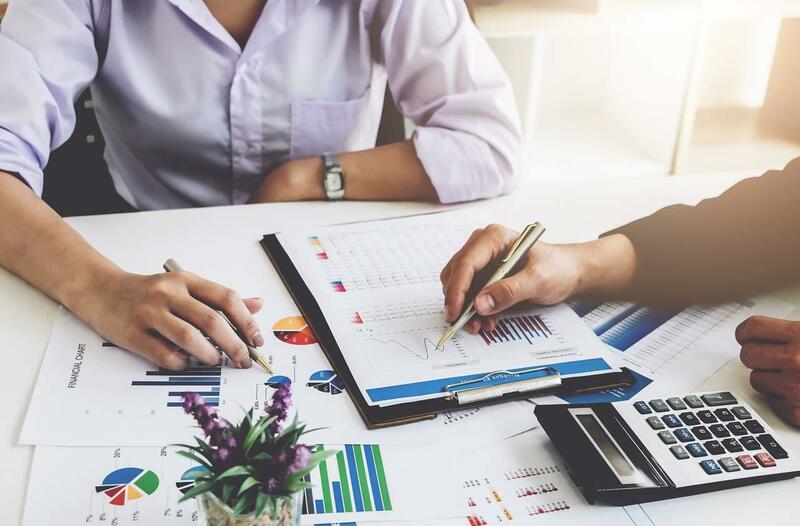 Financial Planning Blog | More Than Your Money Inc. — More Than Your Money Inc.
Review your annual expenses and establish a spending plan for the coming year. Evaluate your spending habits over the past year and identify a few areas where you are over spending. Develop a plan to reduce spending in the areas you have targeted. Most young adults successfully graduate from school without a practical understanding of personal finance. Starting out with a solid foundation and some smart financial habits can help your children live a happier, more fulfilling life. 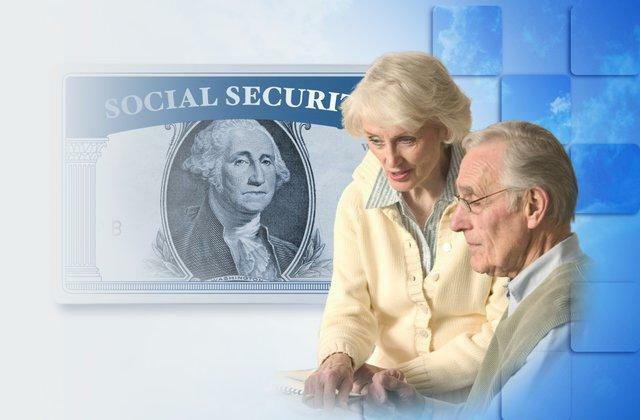 Anyone who is or was married has many Social Security benefit options to choose from. If you are currently married you may be entitled to 100 percent of your own benefit or 50 percent of your spouse’s benefit. The biggest Social Security decision you’ll have to make is when to begin taking benefits. The full retirement age for individuals born between 1943 and 1959 gradually increases from age 66 to 67. 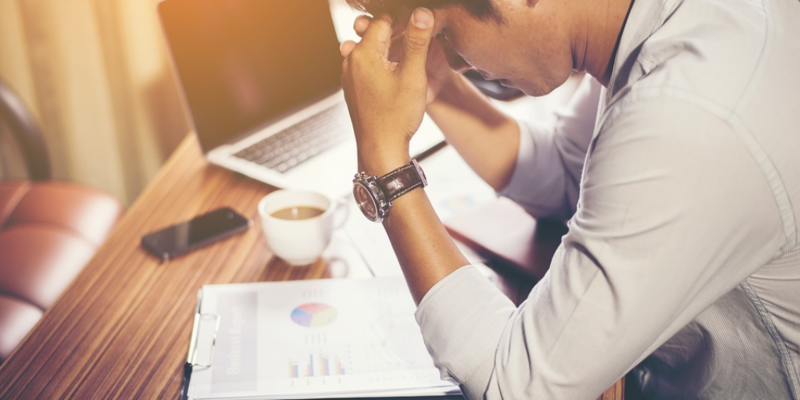 According to a 2018 poll conducted by Gallop, the most worrisome issues for the average American are running out of money in retirement and a lack of money to pay for medical expenses in the case of a severe illness or disease. Diversify across a wide variety of investments to help buffer against market volatility. Reduce your risk by diversifying across different companies, municipalities, industries, and geographical areas.